Collaborative Blog, Storytelling, Conquest Map! It's no secret: travel can be expensive. But with FlyCheapAlways you always fly cheap and stay affordable in your own budget. Fly Cheap Always also brings you many different offers so you can travel cheaply, safely, and extensively too! Tell us your travel story and we’ll showcase your journey on FlyCheapAlways. Blogging about your travels can be a daunting task, especially when you're trying to juggle jet lag, itineraries and a busy schedule. 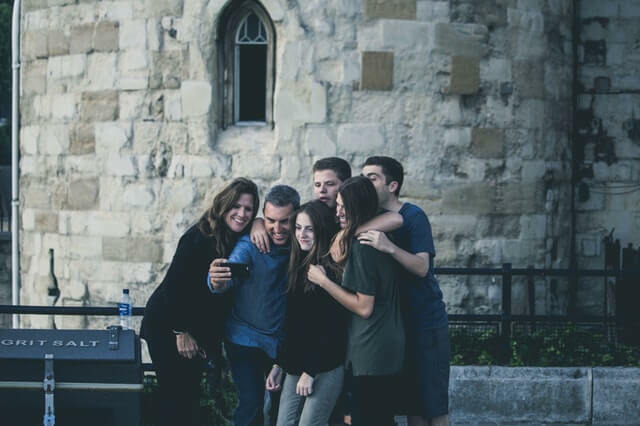 If you are travelling with a group of friends or family it may be less intimidating to create a collaborative blog where everyone shares one of their favorite stories from your travels. This collaborative effort spurs inspiration and makes for memorable reminiscing as well as a beautiful keepsake to cherish in years to come! With this masterpiece you can now showcase them on flycheapalways and inspire fellow travelers. Share your blog with us and we will feature you on our website! Email us your blog posts at: contact@FlyCheapAlways.com. If you are comfortable in front of a camera consider videotaping your travels. If you want to showcase music you heard on your travels, upload videos of your travel videos and add a soundtrack. Share your experiences with us and we will feature your travel videos on our Instagram page and at FlyCheapAlways website. Submit your travel stories to: contact@FlyCheapAlways.com. We look forward to helping you showcase your travels and keeping those memories alive, while inspiring others to embrace their wanderlust! You have just returned from a fabulous trip abroad and you are brimming with stories of your travels. You can’t wait to share all your breathtaking adventures with your friends and family! Perhaps you are struggling to reintegrate back into the swing of your daily schedule, while clinging to the memories of your travels. 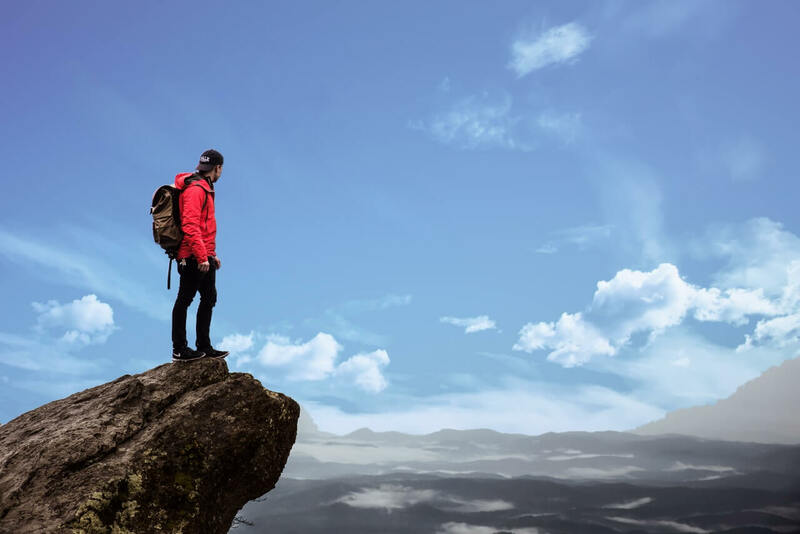 What if there was a way of showcasing these memories for your loved ones and keeping a piece of your travel adventures alive? 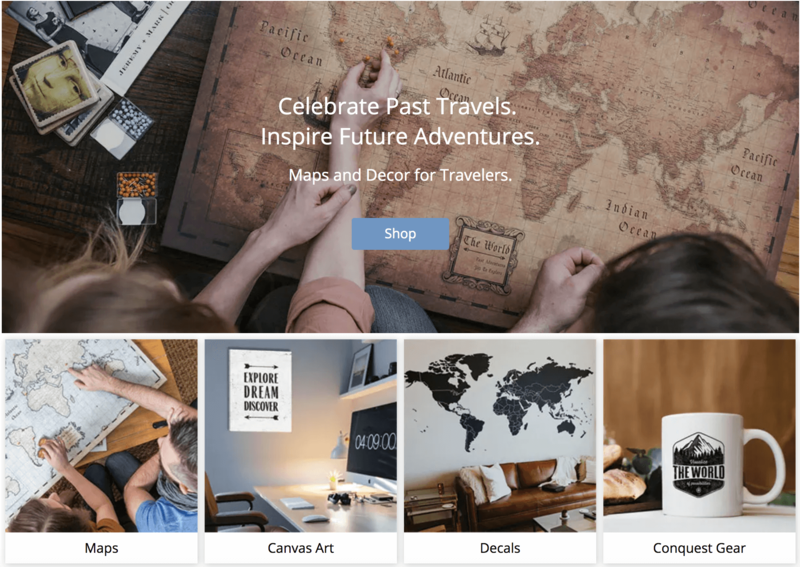 Conquest Maps now offers handmade wall maps along with push pins and poster stickers to showcase your travels and keep those inspiring memories alive. The wall posters come in a variety of styles, sizes and designs to suit your personal interior design style. Conquest maps also offers wall art with inspiring quotes about travel. Conquest maps have thought of everything - while sipping on a morning cup of coffee with their travel inspired mugs, one can reflect on past or upcoming travel plans. In addition, they offer t-shirts, wall and vehicle decals to boast of your globe-trotting adventures. Not a big traveler? Do you have friends that love to travel? Perhaps you are looking for the perfect wedding gift, house warming gift, or birthday gift for friends. Gift them with a map or wall art to celebrate their travels.